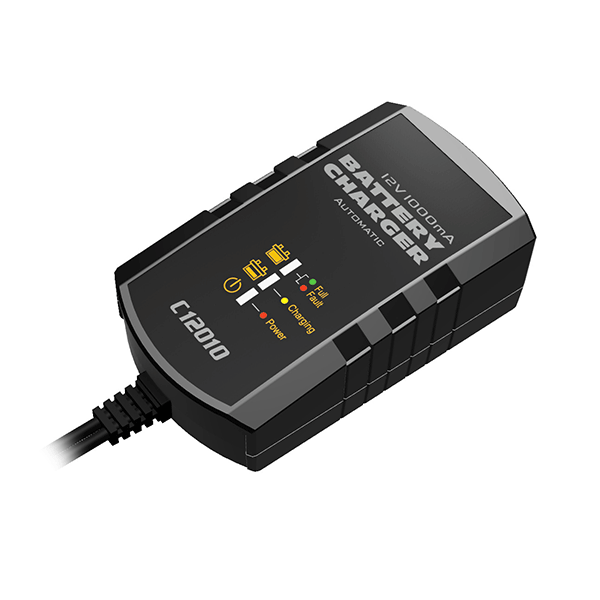 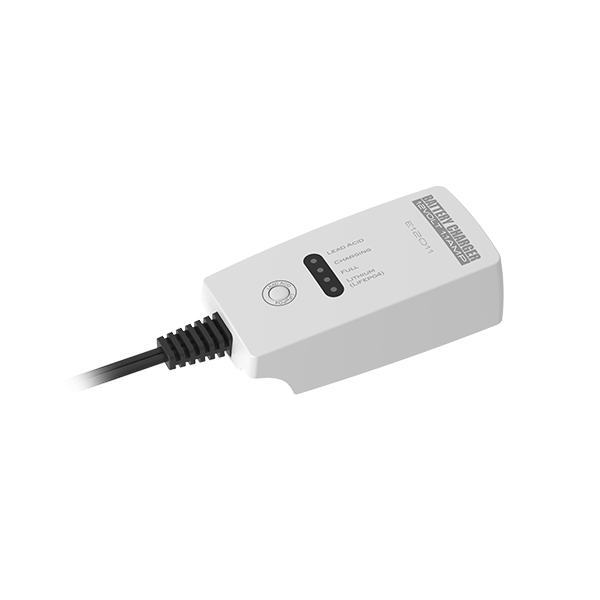 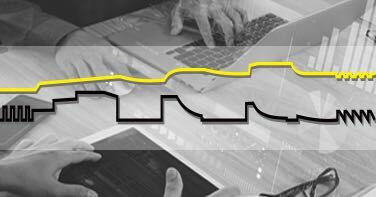 Prime Logic is a leading manufacturer of battery chargers and power management products since 1992. 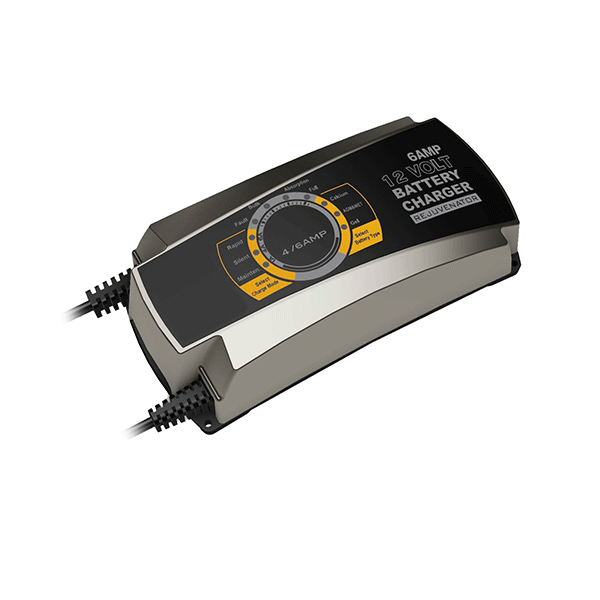 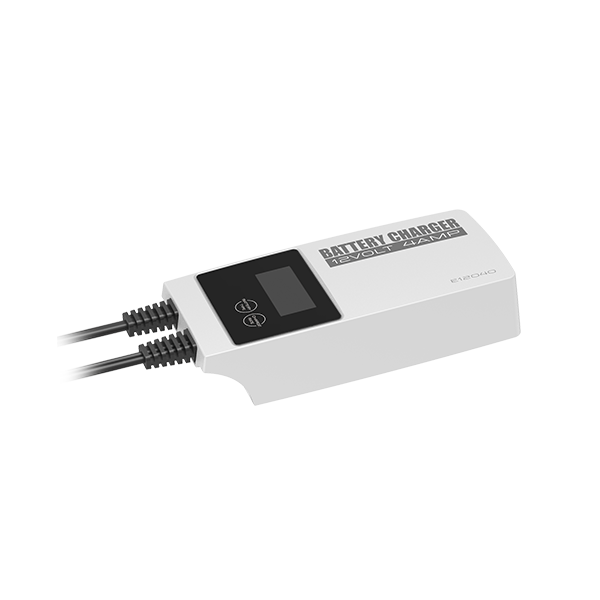 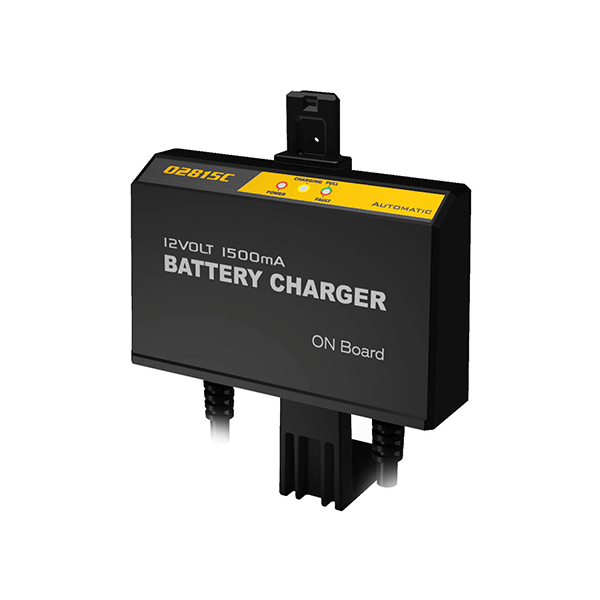 Specialized in developing and manufacturing smart battery chargers, industrial chargers, pure sine wave inverters, battery protectors, solar charge controllers and other battery power accessories. 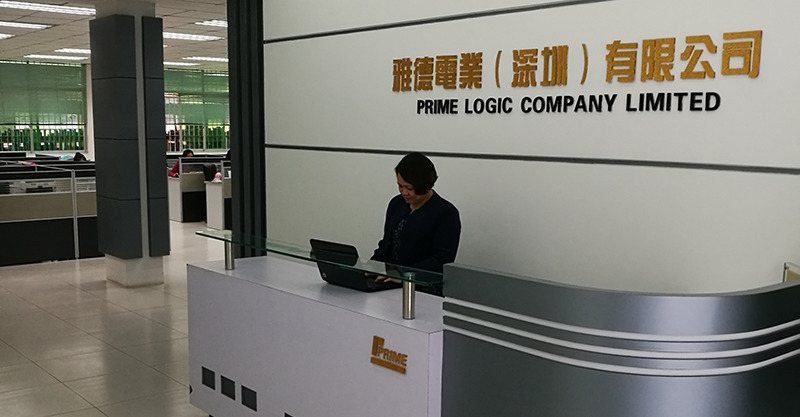 Prime Logic established our own intellectual rights，for example，our “battery series equalization technology” and “battery rejuvenation technology” have obtained patents in United states, Europe and China. 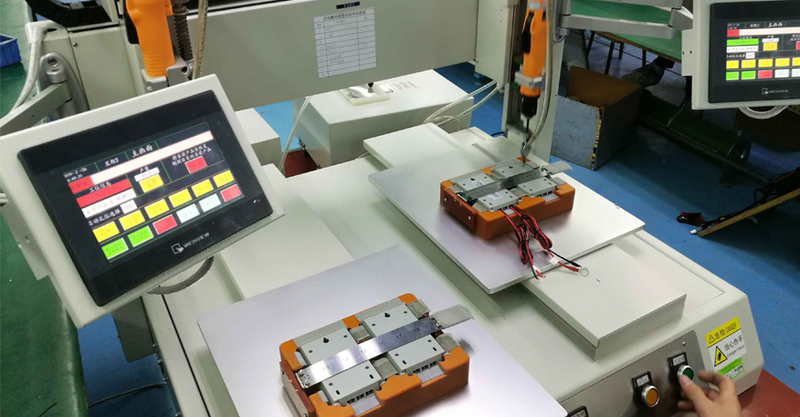 Products are complied with UL, CSA, CE, AS/NZS, PSE safety certifications and CEC, DOE, FCC and EMC certification, as well as Rohs and Reach. 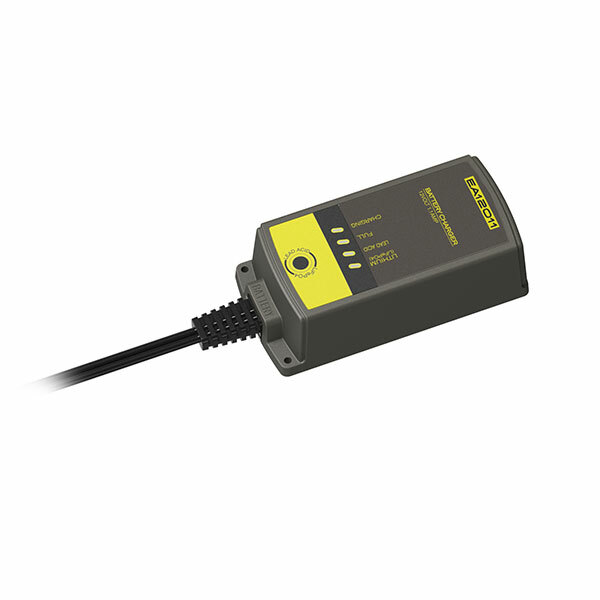 The manufacture is according to ISO9001 quality system, and other management tools such as 5S, SPC, FMEA. 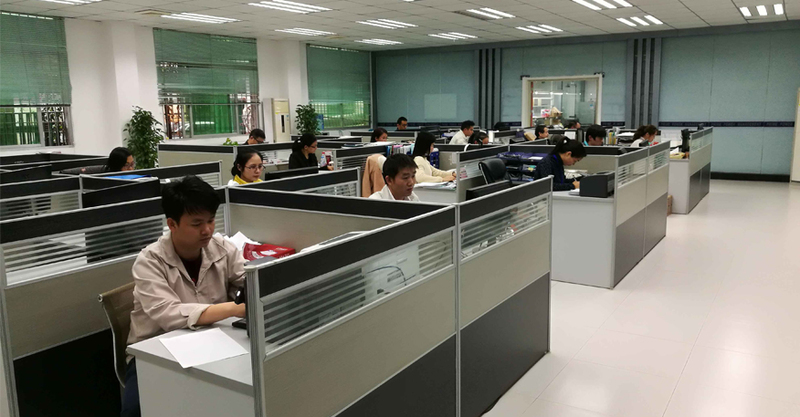 We setup completed product on-line testing system, burn-in test system, EMC testing system, reliability testing system, etc. 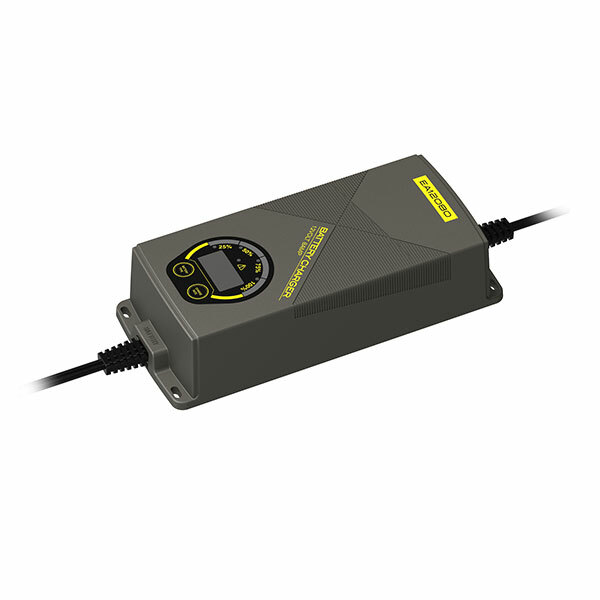 R&D is our advantage, we have an energetic and experienced R&D team, we offer one-stop service and in-house design, including hardware, software, construction, artwork, and packaging design. 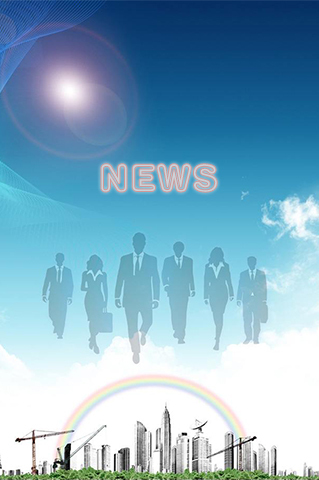 We have been cooperating with many global well-known companies for long term relationship, such as GS-Yuasa. 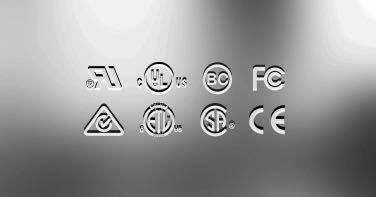 Our products are exported over 20 countries, for example, United states, Australia, Europe, Japan, etc. 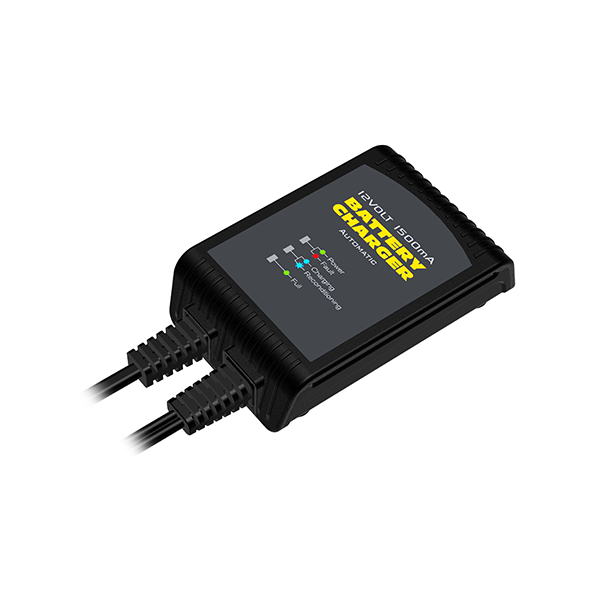 The factory covers an area of 4000 square meters, located in Shenzhen, near HK, the output capability is more than 100,000 units per month. 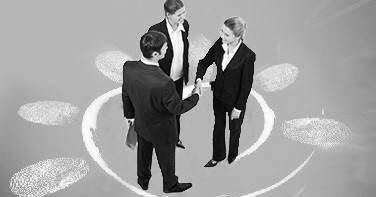 Prime Logic focus on the power management and new energy field, “Technology，Value，and Safety” are integrated into our company culture.